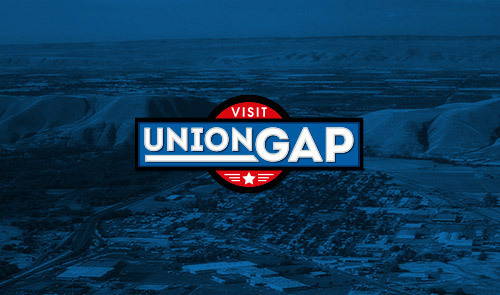 Union Gap is your Asparagus Headquarters - enjoy Asparagus Mania in April & May! Fresh & Pickled asparagus available at Fruit City, plus Majors Restaurant delicious deep fried asparagus, seasonal asparagus dishes available at SeaGalley, and Los Hernandez Tamales will be starting their famous asparagus/pepper jack cheese tamales mid-late April! All of these made with fresh asparagus grown here in the Yakima Valley! It will be over before you know it so put aside some time this spring to enjoy Asparagus Mania (with Asparafest! May 11th).